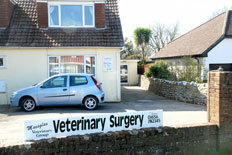 Maes Glas Vets acquired the Porthcawl surgery in 1984 along with Pip Francis who was working there already and has the honour of being our longest serving member of staff. Pip Francis, receptionist at Porthcawl has been able to develop a good relationship with many clients and their pets and has seen many local kittens and puppies grow to adulthood. 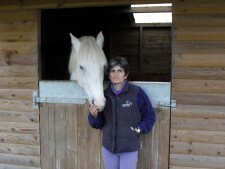 Outside of work, Pip is kept very busy with her horse, Tiggy and is also a keen runner. Qualified nurse, Debbie Morris RVN also works at Porthcawl and is enjoying getting to know our clients and pets.